There are lots of new movies which get released every single day, all over the world and, while it is fair to say that we all tend to focus more on the bigger blockbuster movies which are nearing release, over the smaller projects, there are still plenty of interesting smaller films which are coming to the big screen in the very near future, which we encourage you to all see. One of the upcoming new movies which we are very much looking forward to seeing hit the big screen, is the very intriguing In the Fade, which has a very interesting plot line that sounds like it could make for a great spectacle on the big screen. 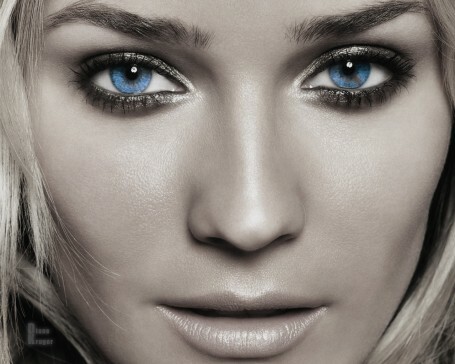 As well as that, In the Fade also stars the beautiful and talented Diane Kruger, who is very excited about getting to see the film finally being released around the world. 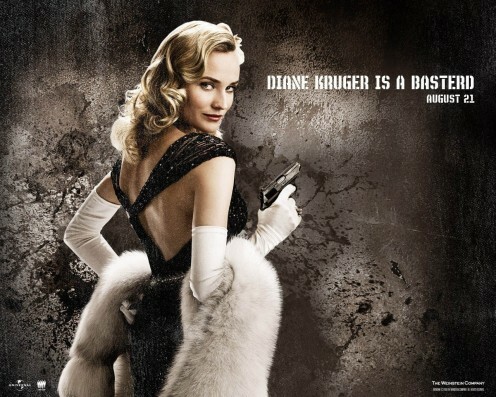 Those of you who are big fans of Diane Kruger will already be well aware of what to expect from the upcoming new movie but, for those of you who are interested in knowing more about the film, it does have a brief description which reads, "Katja's life collapses after the death of her husband and son in a bomb attack. 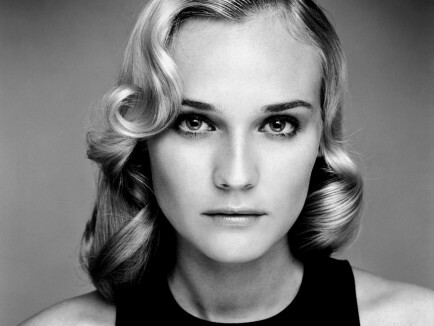 After a time of mourning and injustice, Katja seeks revenge." 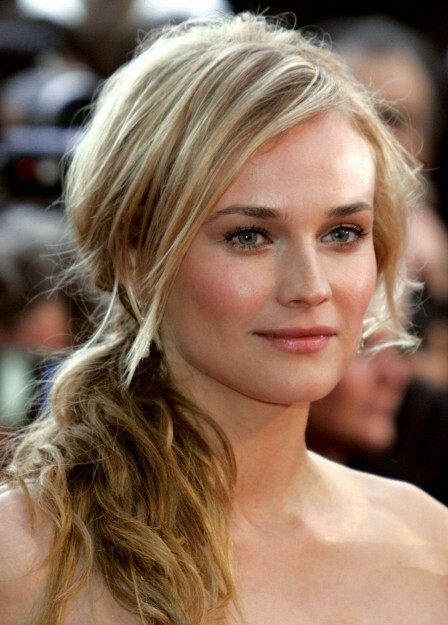 While Diane Kruger is the big name Hollywood draw for the new movie, there are also some other interesting names set to appear in the new film, with In the Fade also featuring Denis Moschitto, Numan Acar, and Johannes Krish, among others. In the Fade has been directed by Fatih Akin, who also developed the screenplay for the movie from the Hark Bohm book, with the movie set to open on December 27 in the US.